The beginning of the school year is often rich in color, and this year SOKOA wants to be part of it with its new multipurpose chair SMASH. Fresh and modern, this new line of versatile, large, comfortable and affordable chairs offers many options and a high density stacking. 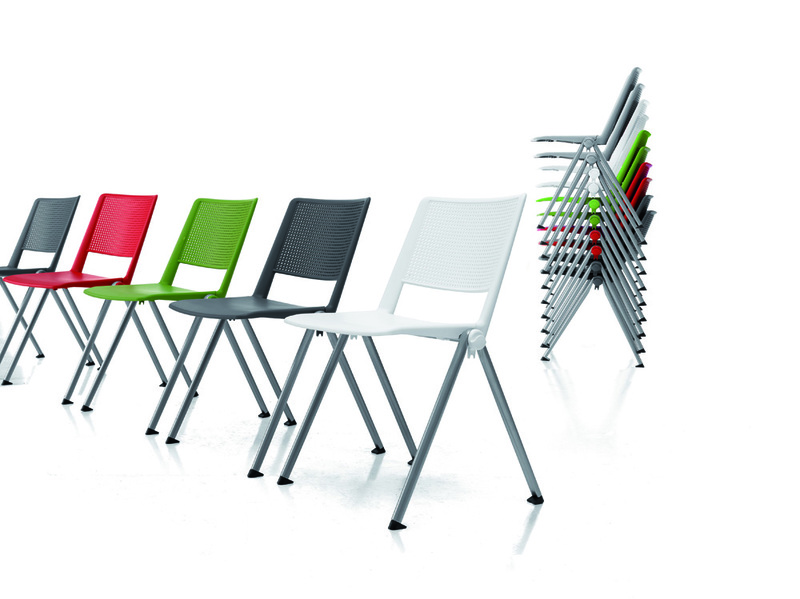 Three versions are available: polypropylene, upholstered or both. Equipped with connecting devices in series, its value for money is one of its best assets. So do not wait and just adopt the most fashionable colors.